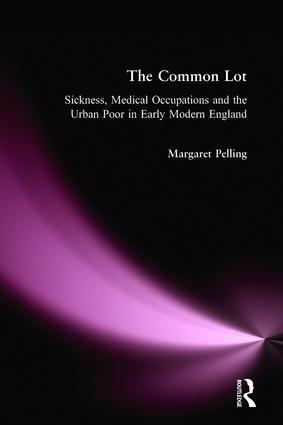 This important collection of Margaret Pelling's essays brings together her key studies of health, medicine and poverty in Tudor and Stuart England - including a number published here for the first time. They show that - then as now - health and medical care were everyday obsessions of ordinary people in the Tudor and Stuart era. Margaret Pelling's book brings this vital dimension of the early modern world in from the periphery of specialist study to the heart of the concerns of social, economic and cultural historians.